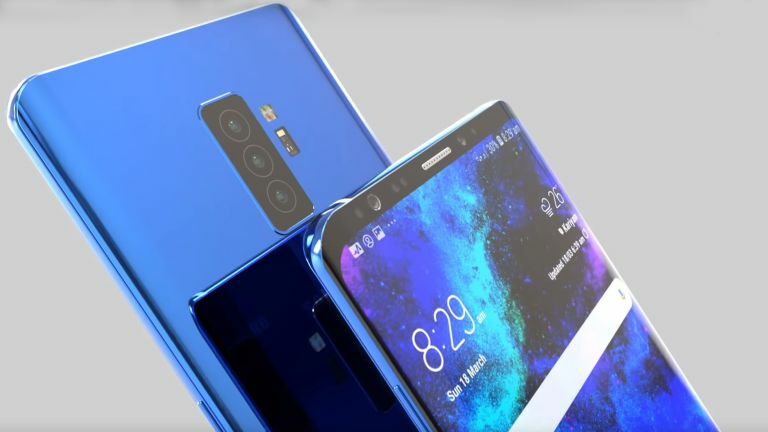 The Samsung Galaxy S10 is still a long way from release but more details are leaking all the time, the latest being the specs of the much rumoured triple lens camera – watch out Huawei P20 Pro. A new leak has spilled the specs of the triple lens camera expected to appear on the Samsung Galaxy S10 in early 2019. While the new Samsung Galaxy A7 has the company's first triple lens camera, there's always room to enhance that, which this appears to do. The S10 camera should come with the S9 12MP f/1.5-2.4 variable aperture lens running the show. This should be backed by a super wide angle 123-degree lens with 16MP sensor and f/1.9 aperture. Finally the S10 should also have a 13MP f/2.4 aperture sensor. Since these specs leaked before, from another source and were identical, this setup seems likely. Samsung is expected to reveal up to four model variants with an affordable single camera S10, a dual-camera successor to the S9 and one to the S9+ with that triple lens system. Finally there may also be an S10 branded model that comes packing 5G connectivity. Expect to hear more as that early 2019 reveal gets closer.